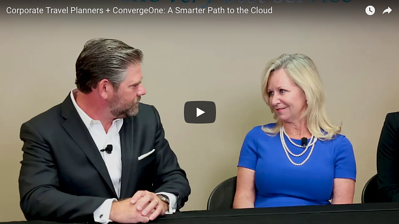 At ConvergeOne, we believe that you should not be limited to a single cloud vendor—you need a single cloud partner who understands how to unify your environment to deliver on your IT strategy. 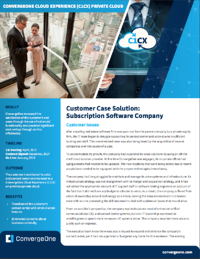 C1CX is a secure, scalable, and comprehensive collaboration solution spanning Unified Communications (UCaaS) and Contact Centers (CCaaS) with a host of software applications, expert integration, and professional services. All of this is supported by our comprehensive, proactive managed services solution that is comprised of ITIL-based processes, SOC 2 Type II-compliant redundant data centers and state-of-the-art tools and backed by hundreds of ConvergeOne technical professionals. 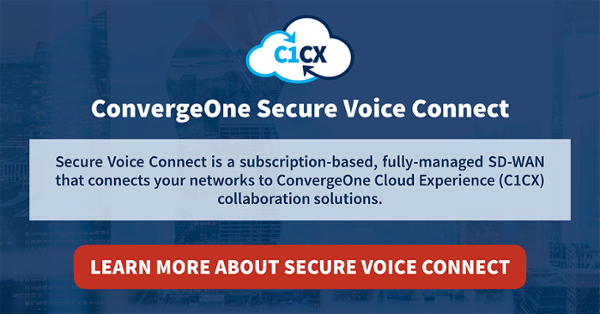 Enable UCaaS and CCaaS capabilities that will separate your company from competition. 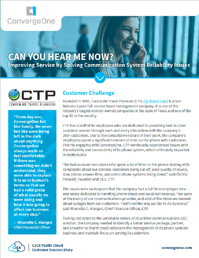 Extend the value of existing technologies while migrating your users to new communications tools in the cloud. Optimize TCO and reduce the costs and complexity of maintaining legacy infrastructure and applications. Provide availability service level guarantees to avoid downtime, customer satisfaction issues, and business disruption. 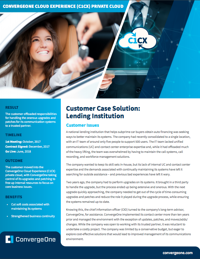 Our customers are modernizing services, minimizing cost burdens, improving performance and security, and reducing risk with C1CX. Download the use cases below to learn how. 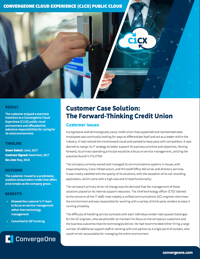 WHAT MAKES C1CX TRULY UNIQUE? We put the interests and requirements of our customer’s organization first, before those of any single cloud technology, deployment model, cloud type, or public cloud provider. We recognize the fact that the network connects everything, no matter the location type (main campus, branch office, home office), device type (smartphone, tablets, connected devices), or even cloud type (hosting/colocation, private, public); and we make it work to our customer’s advantage. We deliver an application strategy that places our customer’s business requirements (security, speed, performance, and cost, for example) in determining how to manage all of their applications first, instead of the application type (traditional or cloud), where it lives, or whose connection it may be traveling on.